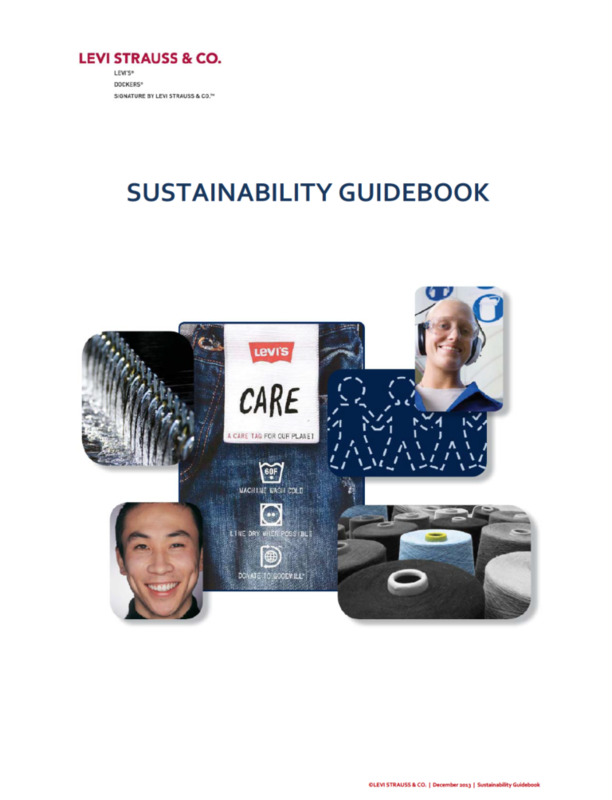 string(1025) "Resource Centre > Uncategorized > Sustainability Guidebook"
In 1991, in line with our company values, Levi Strauss & Co. established a set of Global Sourcing and Operating Guidelines (GSOG). We created the GSOG to help us improve the lives of workers manufacturing our products, make responsible sourcing decisions and protect our commercial interests. At the time they were developed our GSOG were considered highly innovative and risky; today, such codes of conduct have become a standard for responsible sourcing. Originally, our GSOG were based on our company values and standards set by the United Nations, particularly the Universal Declaration of Human Rights and many of the International Labor Organization’s (ILO) Core Conventions. Over time, in the spirit of continuous improvement, we have modified our GSOG based on the suggestions of Non‐ Governmental Organizations (NGOs) and to reflect what we have learned through our own experience. They are a cornerstone of our sourcing strategy and of our business relationships with hundreds of contractors worldwide. 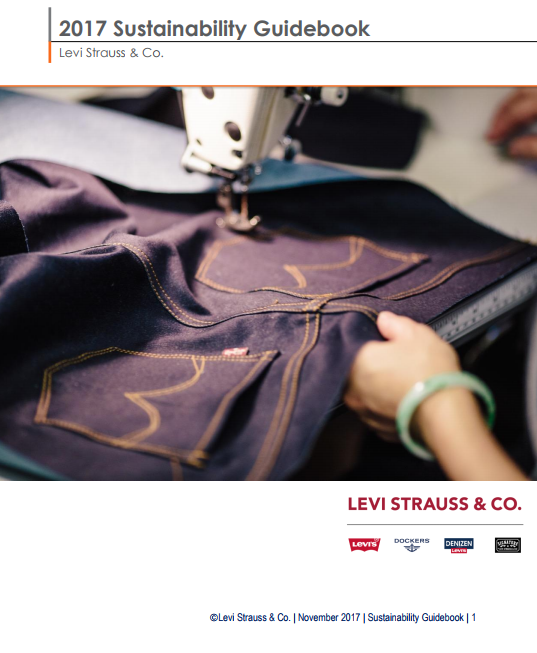 Country Assessment Guidelines address large, external issues beyond the control of Levi Strauss & Co.’s individual business partners. These help us assess the opportunities and risks of doing business in a particular country. The Business Partner Terms of Engagement (TOE) deal with issues that are substantially controllable by individual business partners. These TOE are an integral part of our business relationships. Our employees and our business partners understand that complying with our TOE is no less important than meeting our quality standards or delivery times.